The film stars Gal Gadot as the protagonist, Chris Pine as Captain Steve Trevor, Robin Wright, Danny Huston, David Thewlis, Ewen Bremner, Saïd Taghmaoui, Elena Anaya and Lucy Davis. “Wonder Woman” is based on characters created by William Moulton Marston, appearing in comic books published by DC Entertainment and this is the first time the character headlines its own feature film. 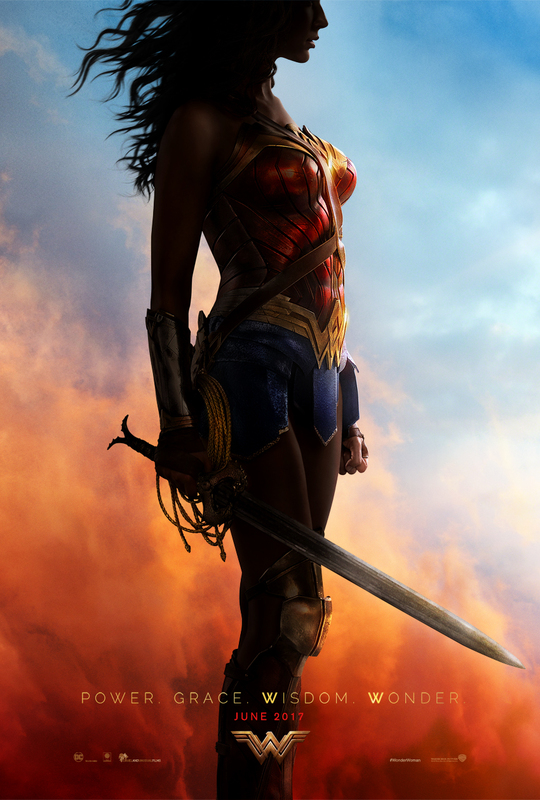 Set to open in the Philippines in June 2017, “Wonder Woman” will be distributed worldwide by Warner Bros. Pictures, a Warner Bros. Entertainment Company.